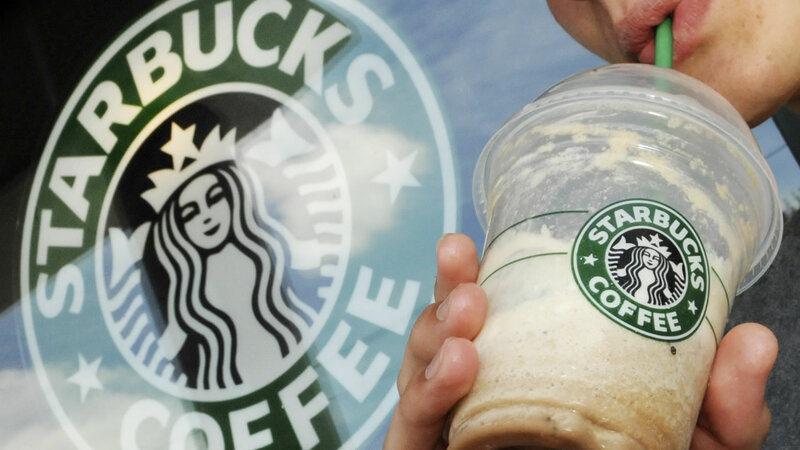 LOS ANGELES -- Starbucks has announced that it will offer employees free college tuition for four years. The Starbucks College Achievement Plan was first introduced last year in June, offering to cover two years of tuition for an online college degree from Arizona State University. Now, the program has been expanded to four years as part of its commitment to "redefine the role and responsibility of a public company." "Everyone deserves a chance at the American dream," said Howard Schultz, chairman and CEO of Starbucks, in a statement. "By giving our partners access to four years of full tuition coverage, we will provide them a critical tool for lifelong opportunity. We're stronger as a nation when everyone is afforded a pathway to success." Employees need to work at least 20 hours a week to take part in the program. Once the worker graduates, they will not be required to stay with Starbucks. Starbucks believes that by 2025, more than 25,000 employees will have taken part in the program in 10 years time.